If you're not lucky enough to live in California or Florida, the winter always leaves us desperate to get warm. Temperatures are dropping to historic lows, especially in the middle of the country. There are a number of different ways to heat your home, including fireplaces, HVAC systems, and electric blankets, but there are also heating safety tips you should follow in order to stay both warm and safe during the cold, harsh winters. Keep in mind that heating fires are the second leading cause of home fires. The American Red Cross provides heating safety tips and smoke alarm safety tips. This advice will be important to help you prevent a fire in your home due to a bad heating decision. Flammable items should be at least three feet away from anything that gets hot, such as a space heater. No smoking in bed — and anywhere indoors is not a good idea. Talk to your children about fire hazards and dangers. 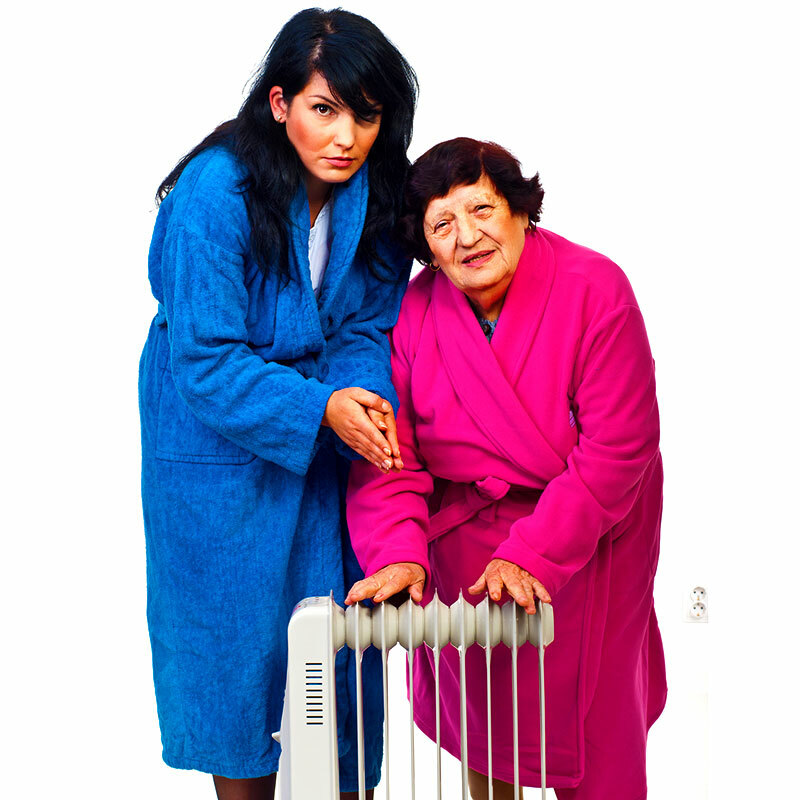 Turn all portable heaters off when you leave the room or house. Those tips lead us to the important tips regarding smoke alarms. Around 65% of house fire deaths occur in homes with no working smoke alarms. As you can see it, is important to keep those alarms working properly. Smoke alarms should be installed in all parts of your home and on all floors. Teach your children what smoke alarms sound like, so they will know when they hear one. Test your smoke alarms once a month using the test buttons. Carbon monoxide alarms are not substitutes for smoke alarms. Know the difference between the sounds of smoke alarms and carbon monoxide alarms. You can get more information in safe heating tips by using the American Red Cross First Aid App, or by visiting their website. Always be safe during the cold winter months! 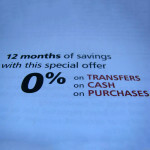 Opening a New Credit Card for Balance Transfers… Smart or Not?